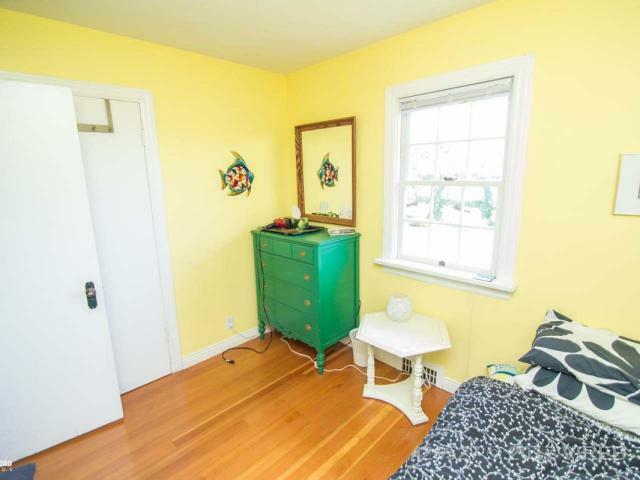 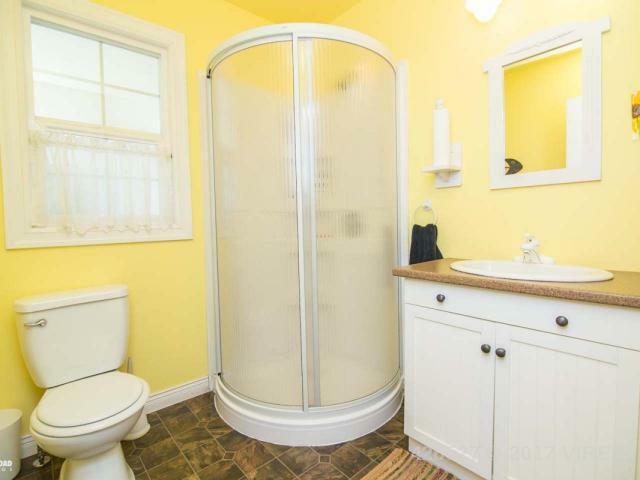 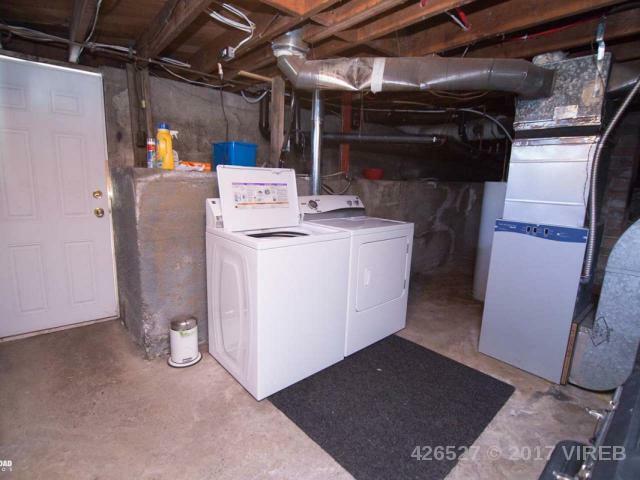 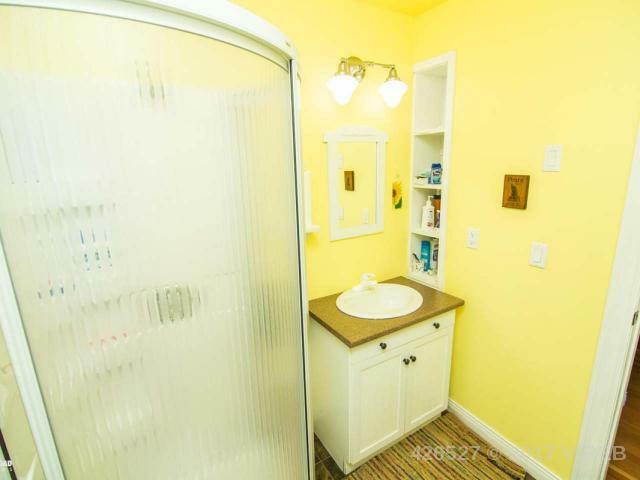 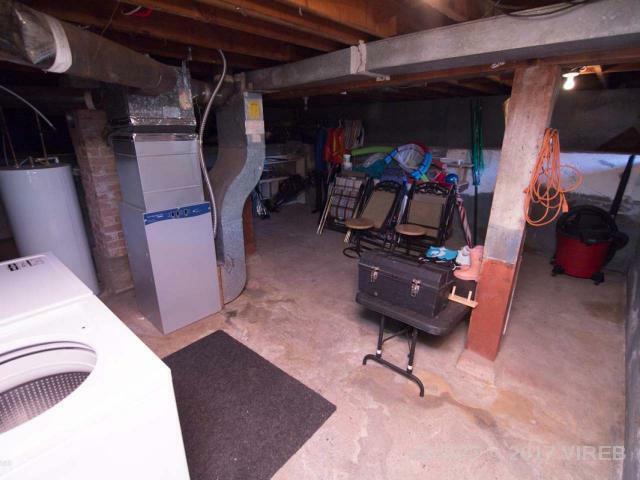 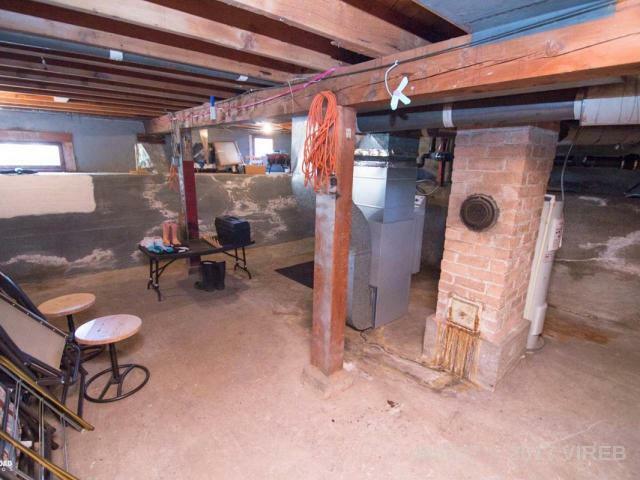 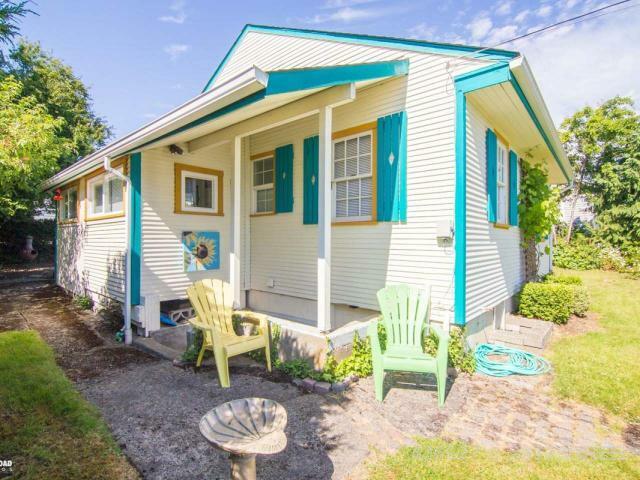 Amazing, charming little 2 bedroom rancher with partial unfinished basement. 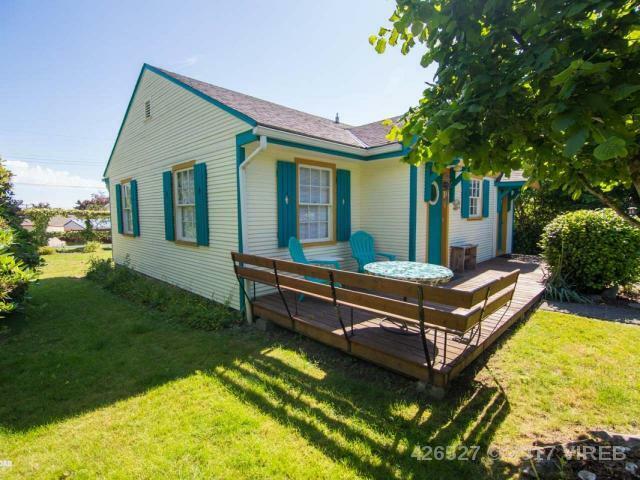 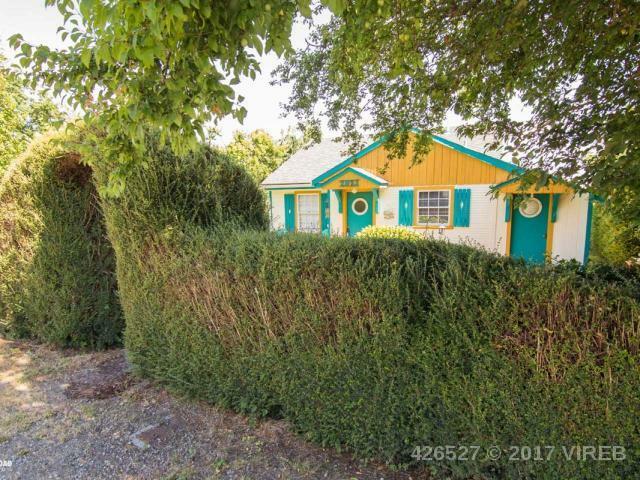 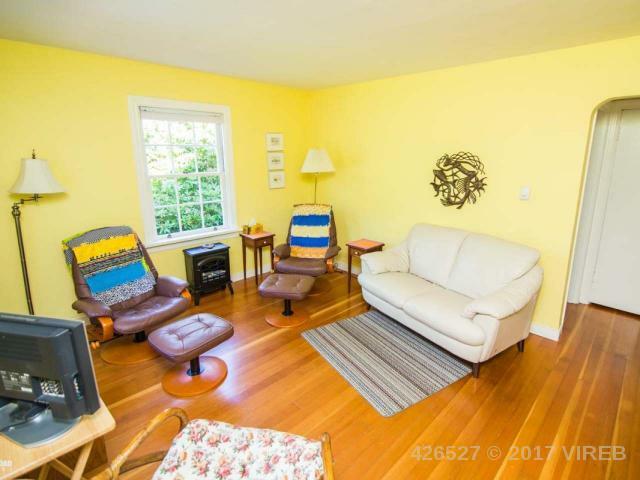 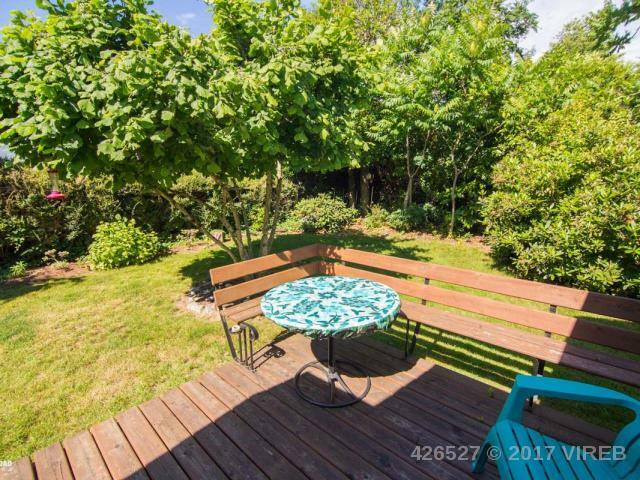 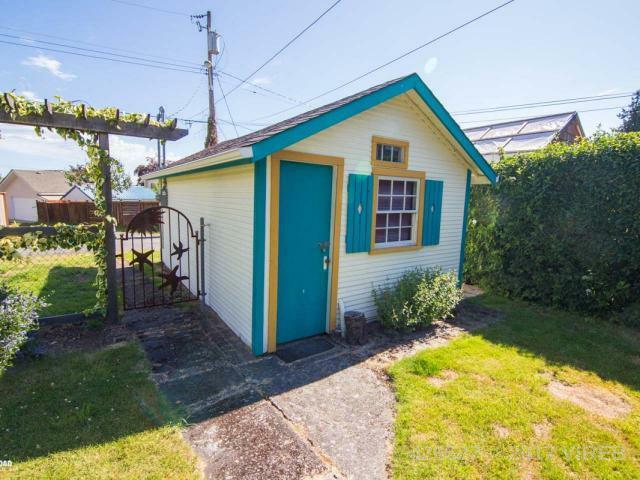 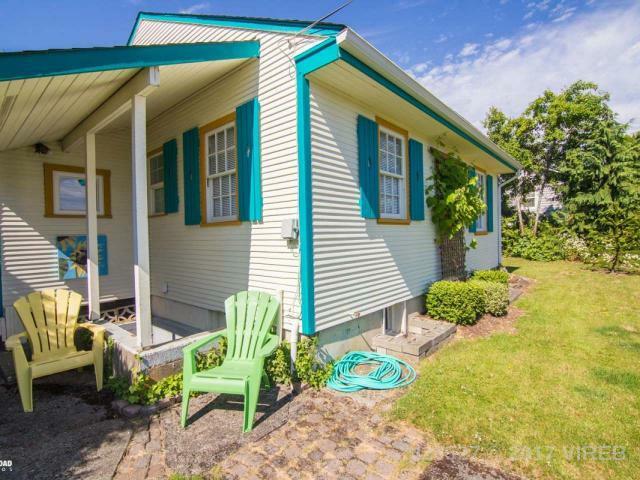 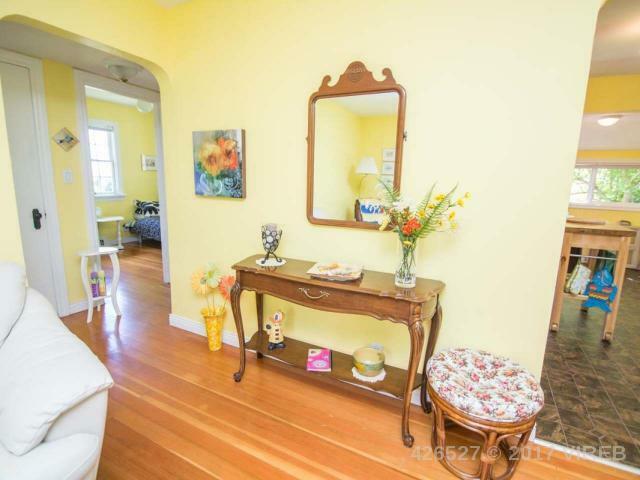 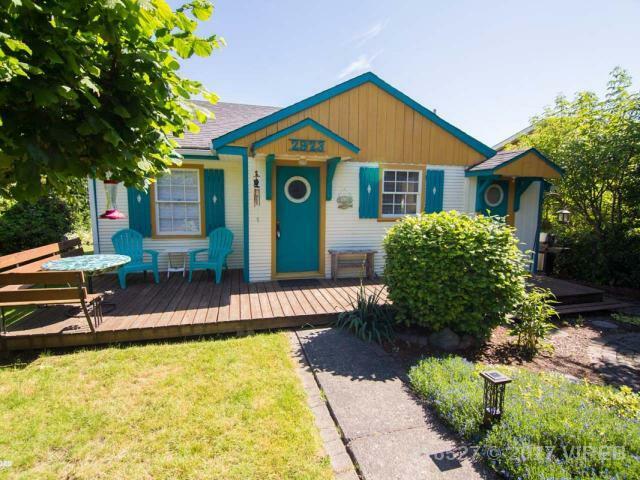 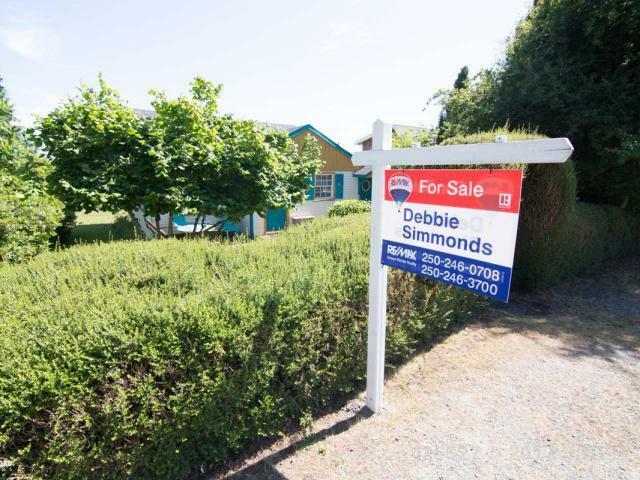 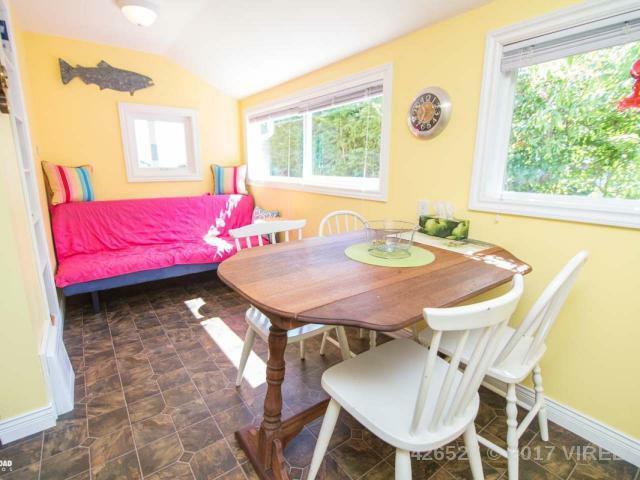 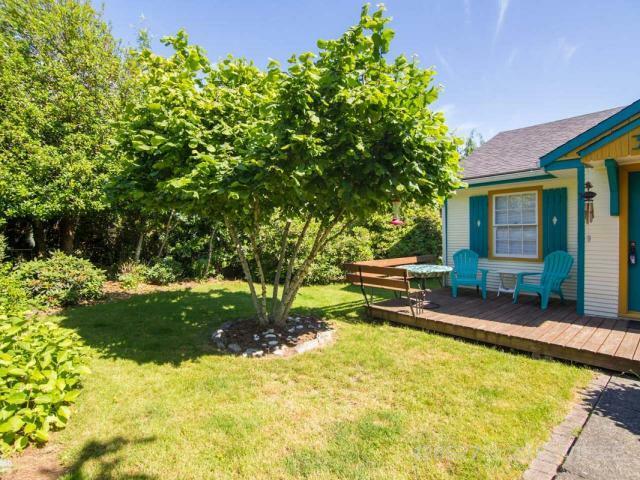 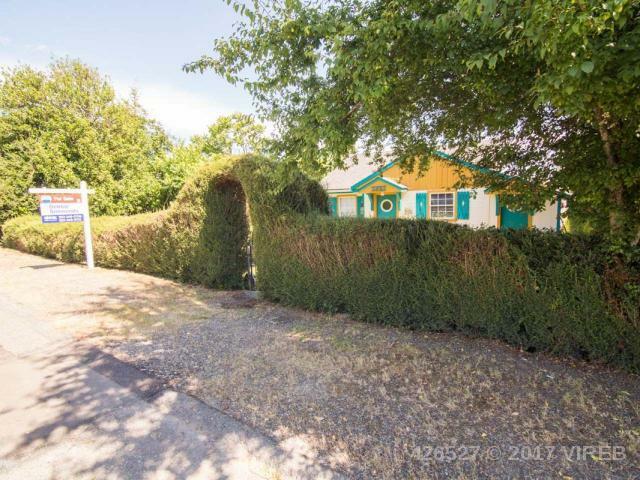 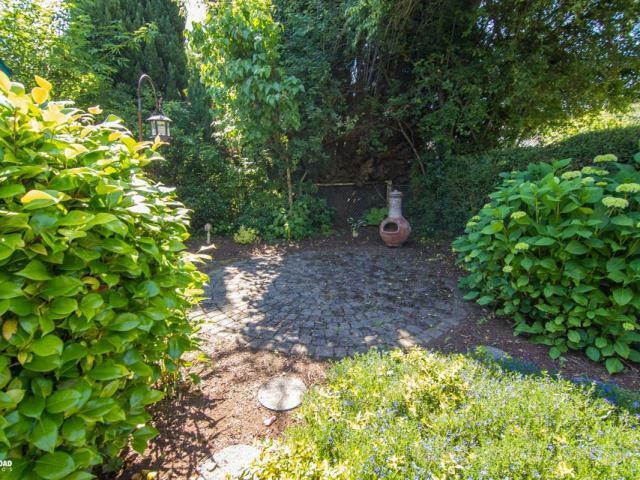 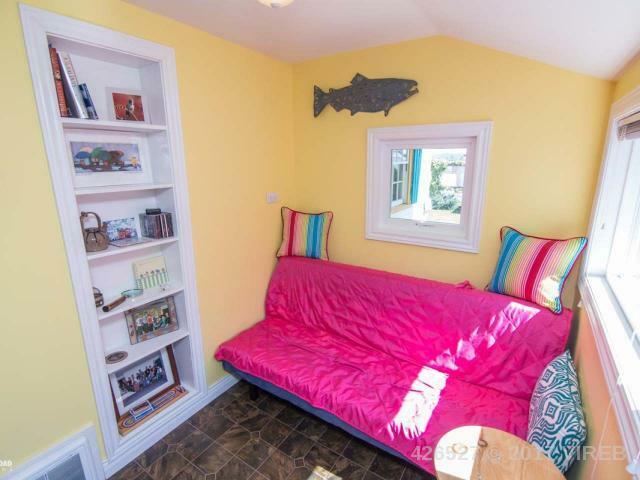 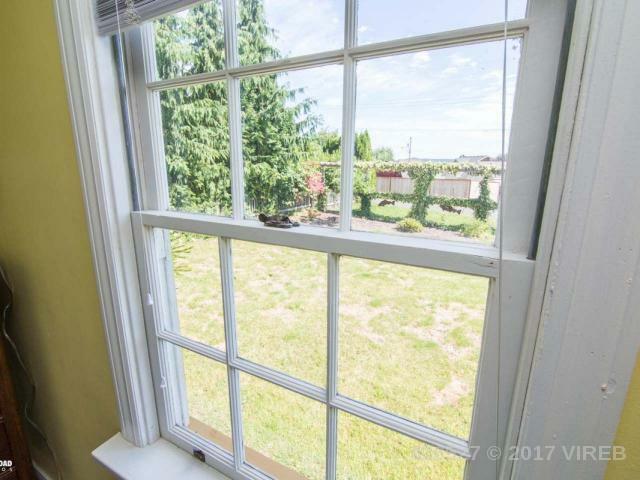 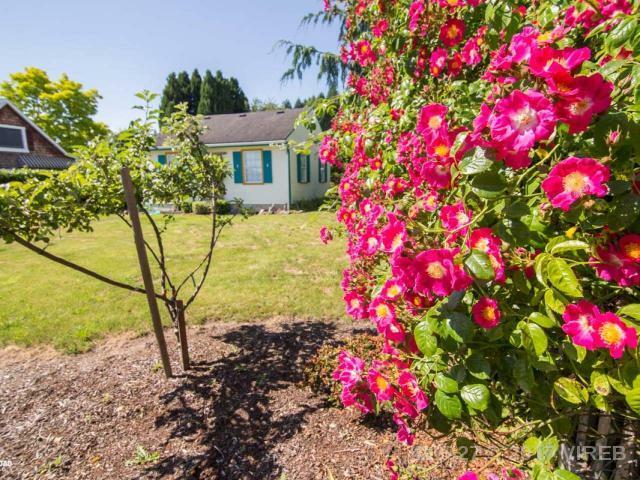 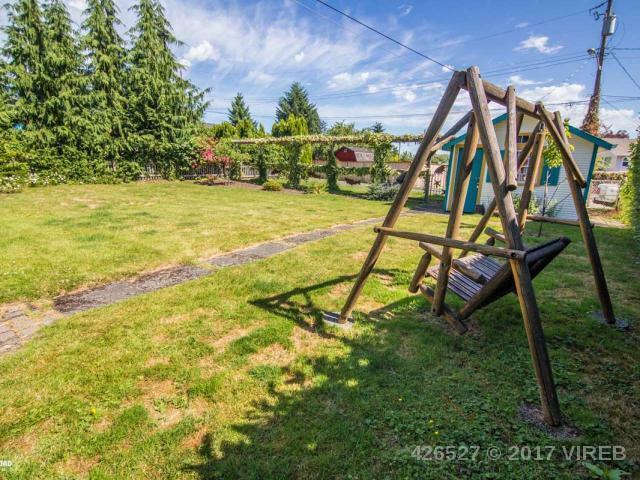 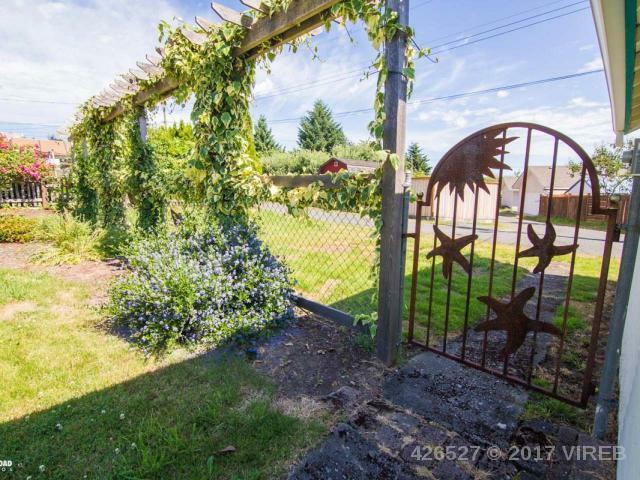 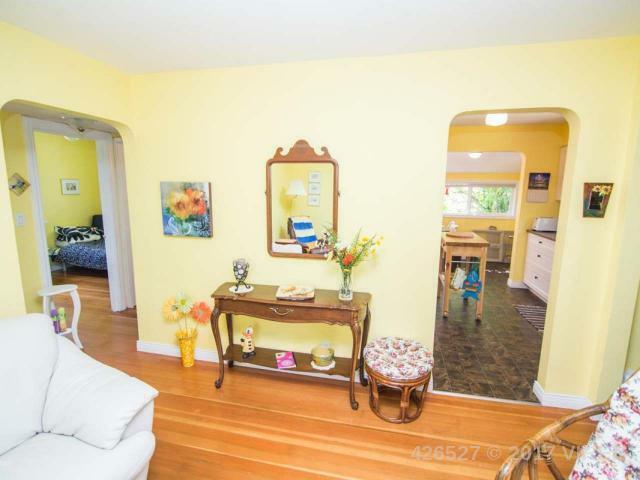 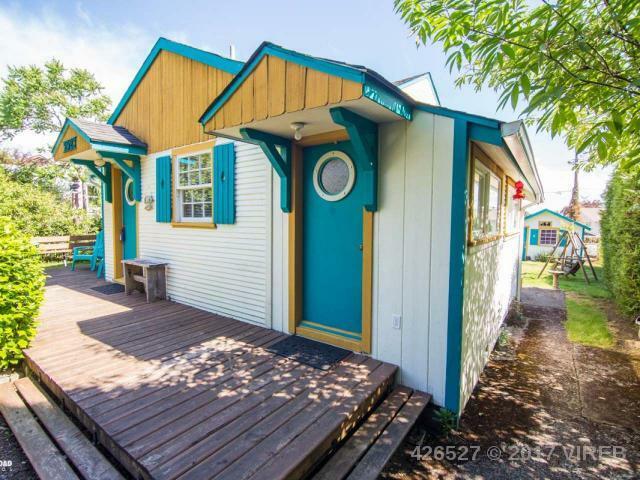 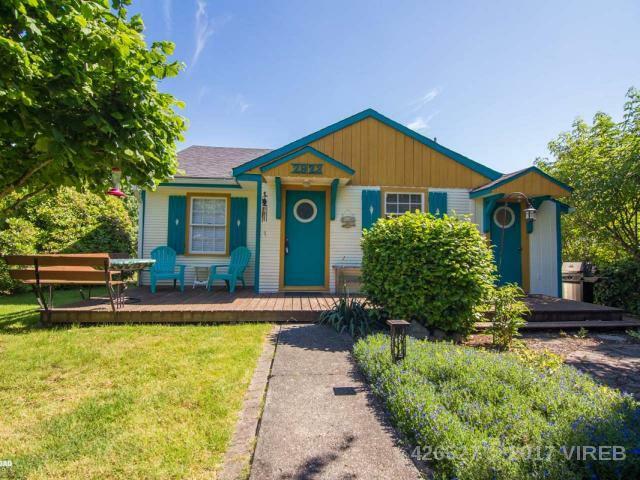 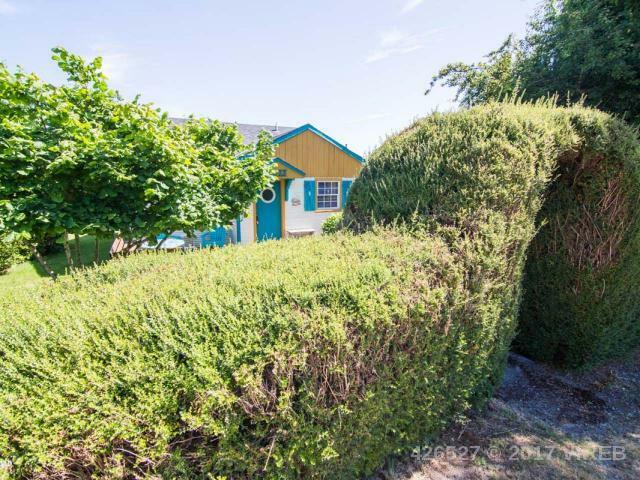 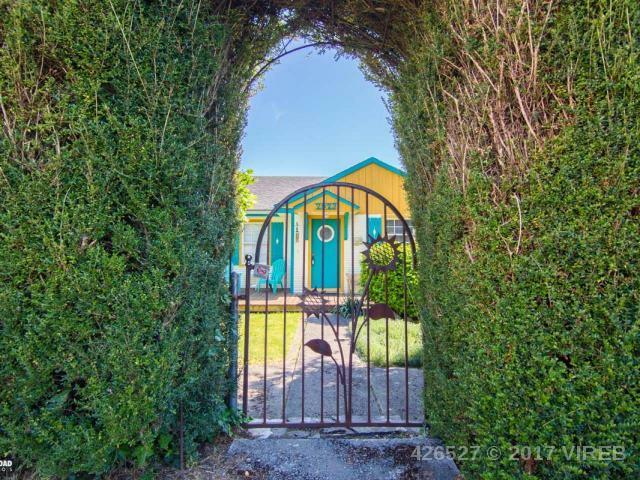 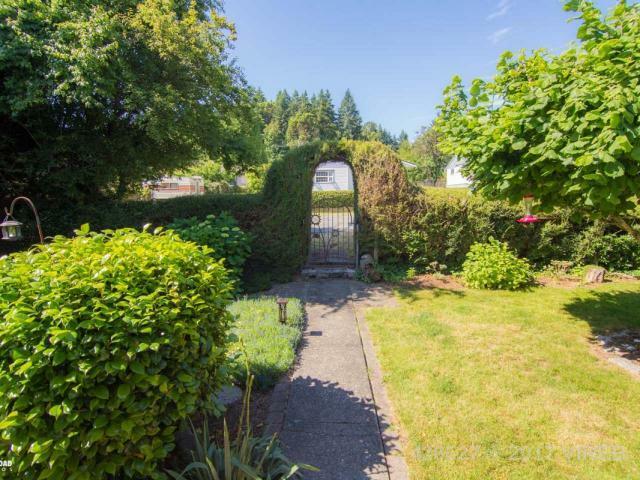 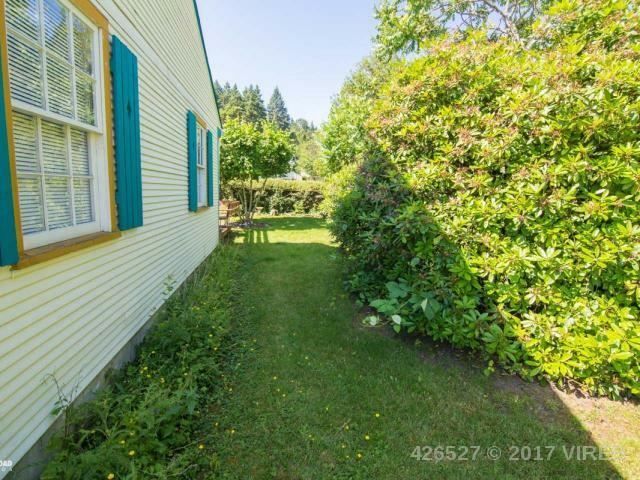 This home is extremely charming, extremely private, yet just steps from Chemainus shopping. 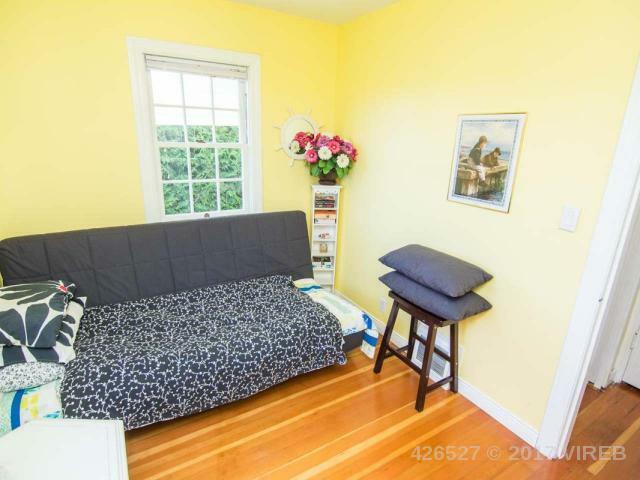 Excellent walkability to hospital, ocean front park and doctors. 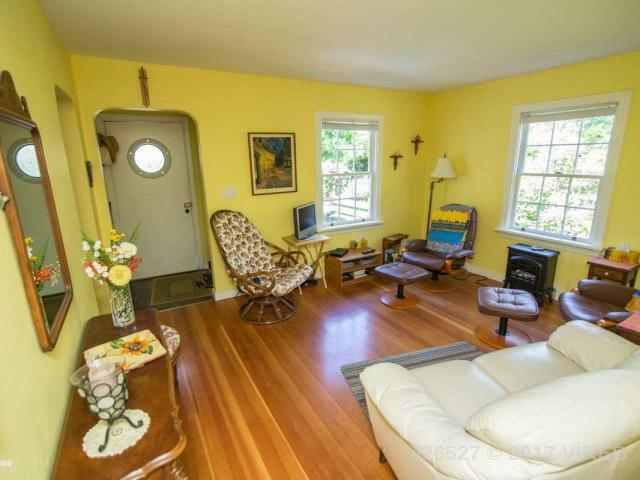 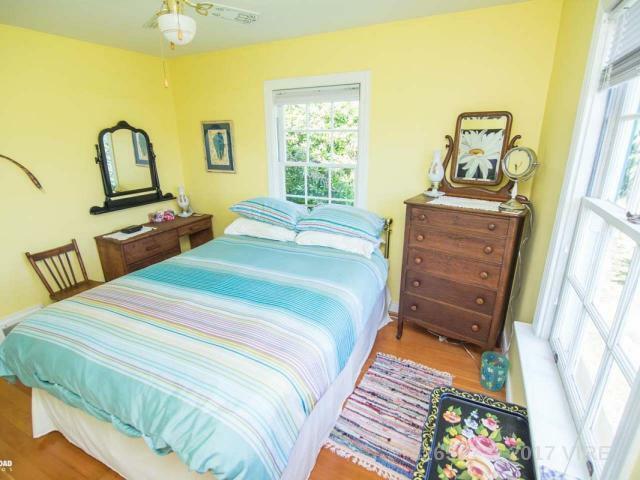 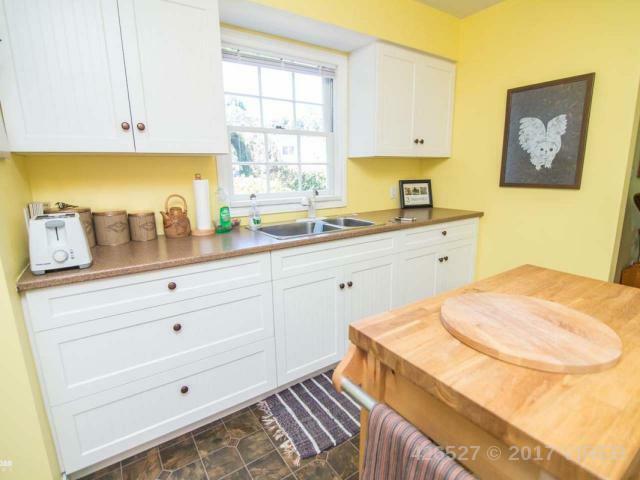 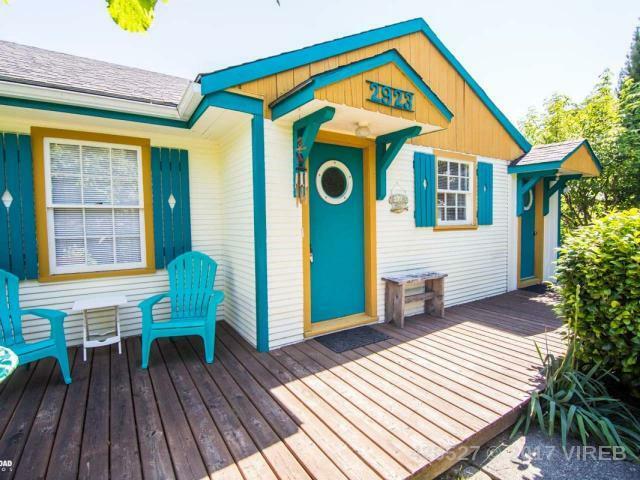 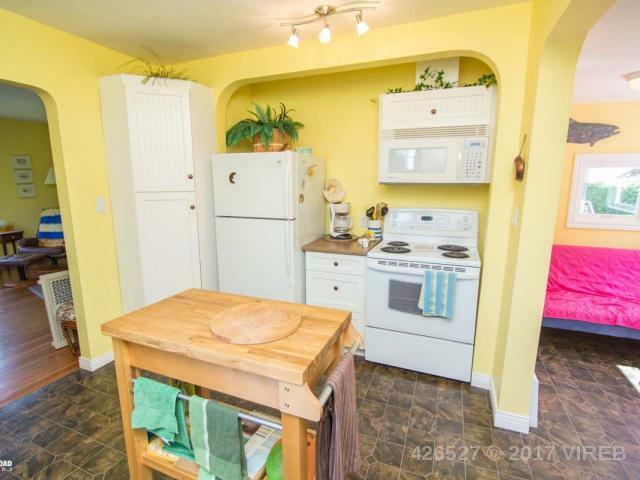 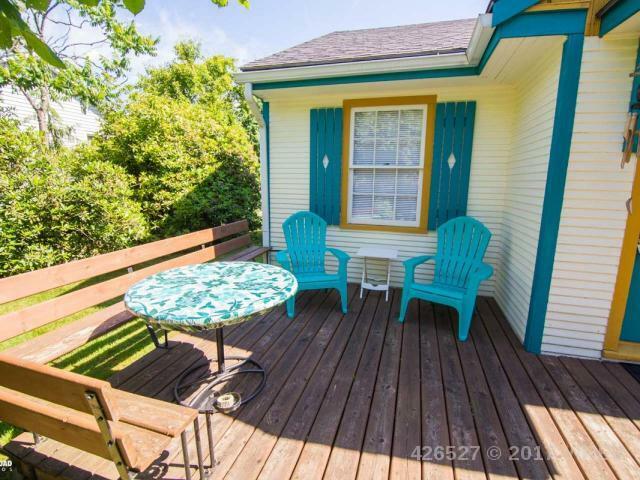 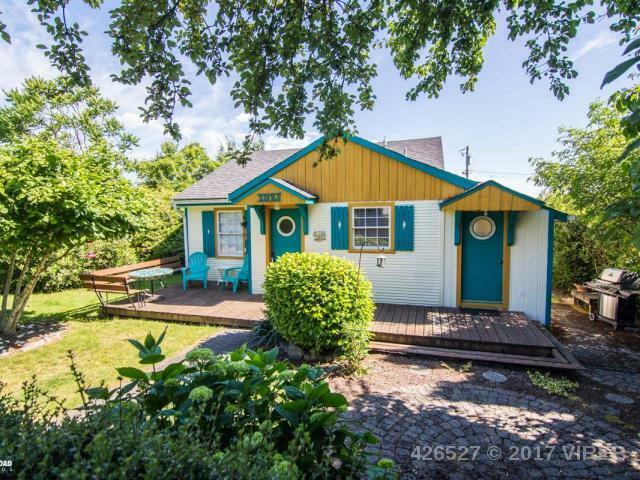 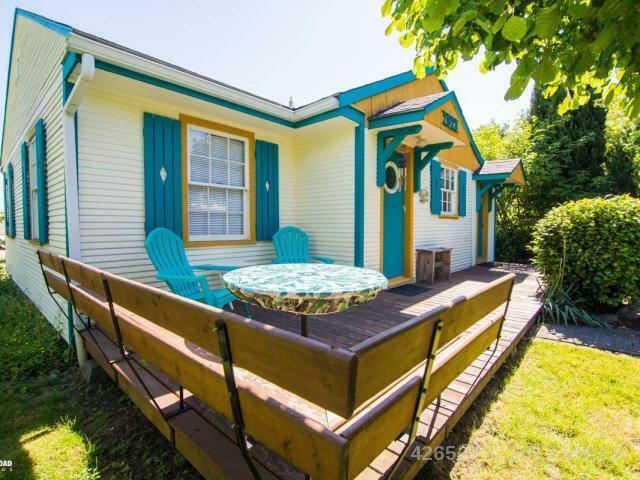 This home is cheerfully updated and is oozing with character. 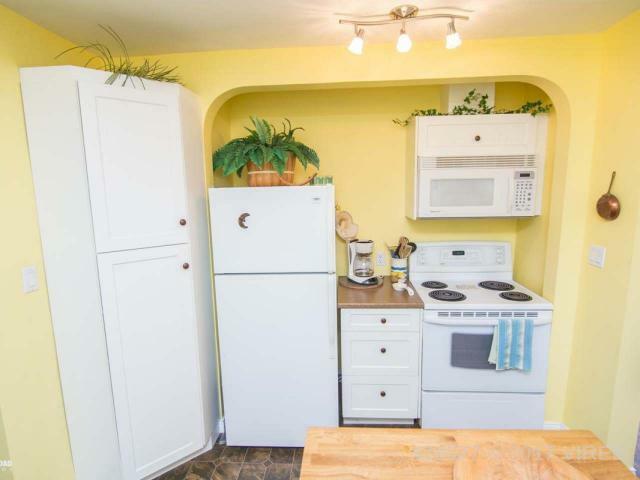 Updated shaker cabinets in kitchen, built in microwave. 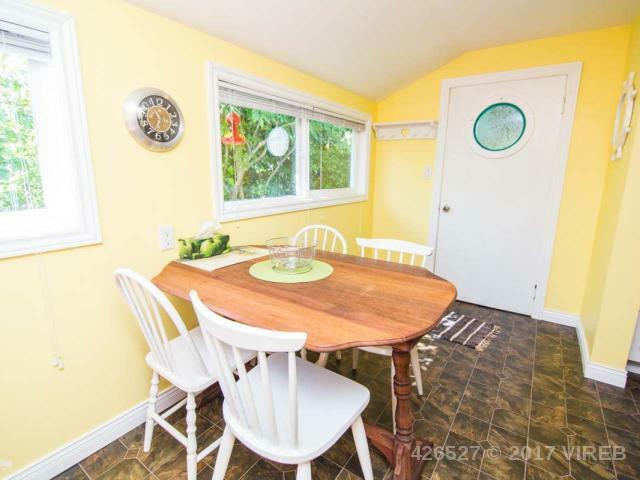 Mixed grain Douglas Fir flooring. 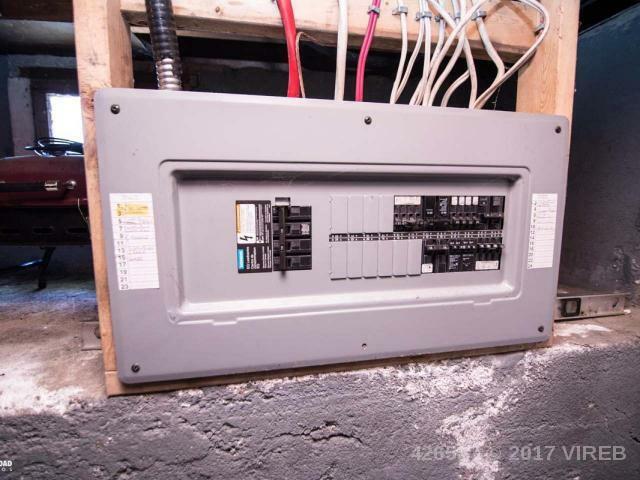 Newer electric forced air furnace. 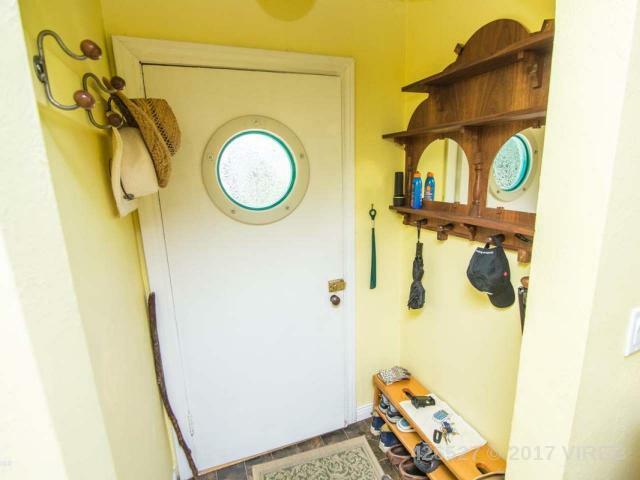 Roof is 10 years new. 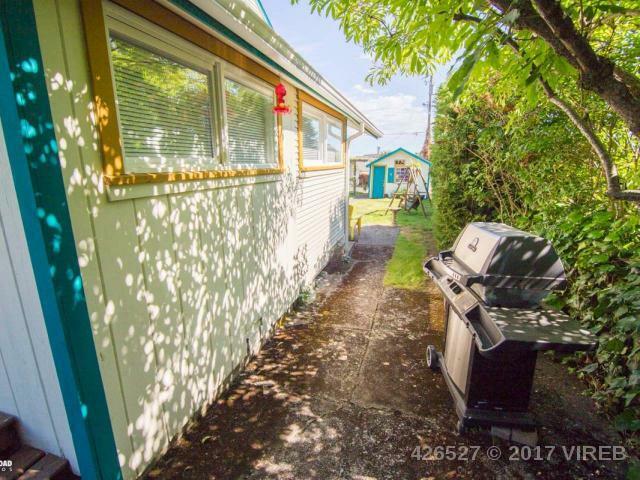 Great new deck out front for your enjoyment. 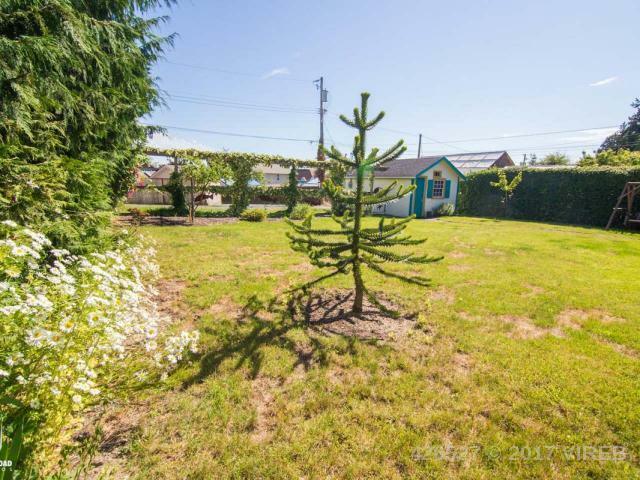 Beautiful private yard backs onto back alley with access to single garage and RV parking. 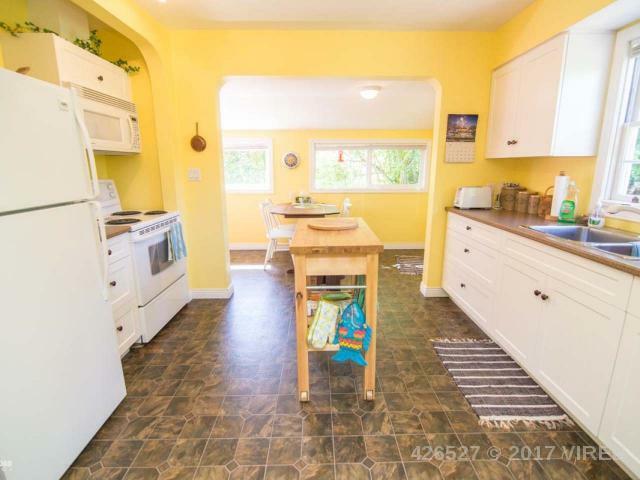 Property is all flat and usable. 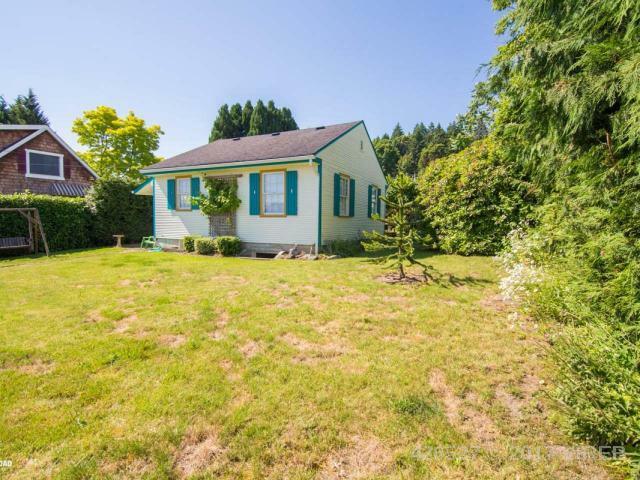 Excellent home or first buyers, retirees, or for an investment. 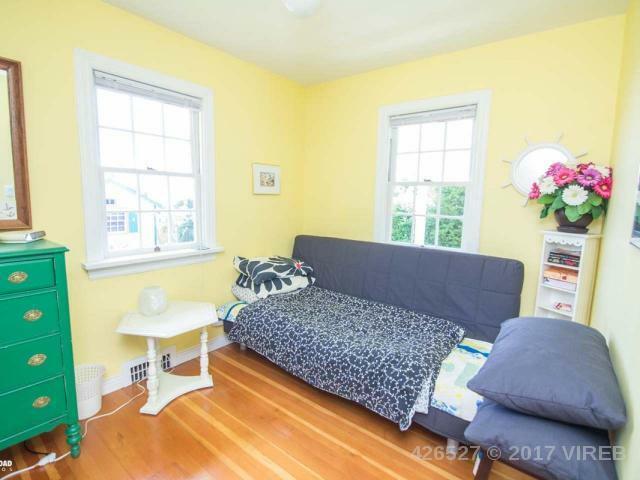 A very versatile property. 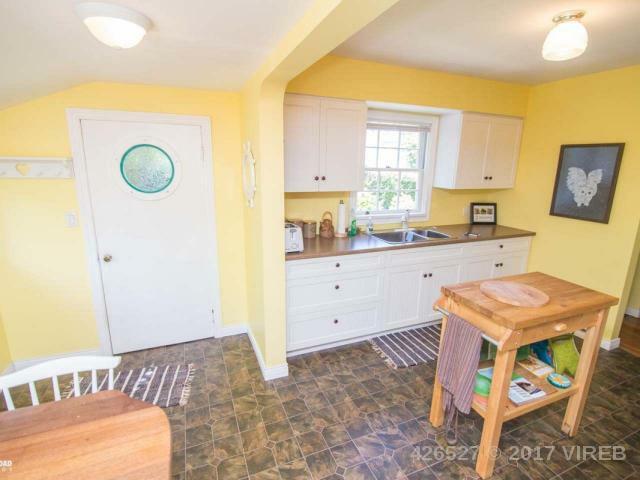 Come view this adorable home. 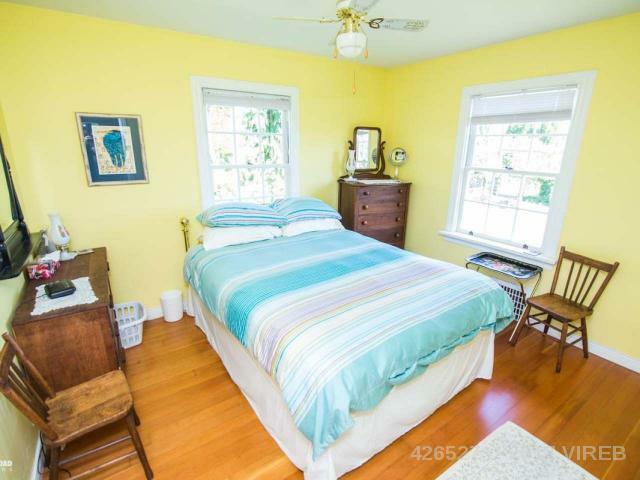 Please note all measurements are approximate and must be verified by Buyer(s) if important.